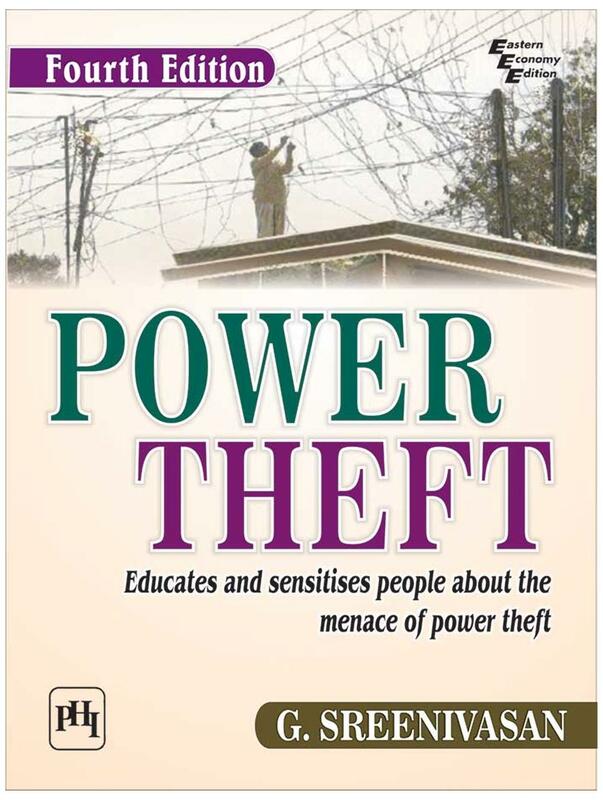 Power Theft Is A Silent Crime That Causes Huge Loss Of Revenue To Power Utilities. Despite Advanced Managerial And Technical Efforts To Crack Down On Power Thieves;Power Distribution Entities Are Struggling Hard To Constrain The Unscrupulous Ways Used To Steal Power. There Is No Panacea For Curbing Power Theft;And Utilities Have To Develop Their Own Ways. this Book Presents A Vivid Account Of Technical And Administrative Solutions That Can Go A Long Way In Nipping The Problem In Bud. The Most Striking Feature Of The Book Is That It Uses Suitable Photographs To Analyse The Problems From Various Angles. It Provides Graphic Description Of The Modus Operandi Of Power Thieves And Uncovers Their Cleverness And Imagination In Pilfering Electricity. This Book Is Primarily Intended For The Undergraduate Students Of Electrical Engineering Or Electrical And Electronics Engineering. Besides;It Is Also Useful For The Professionals Engaged In Electricity Distribution Sector;Power Utilities;Power Training Institutes;Energy Auditors And Law Enforcement Authorities. what s New To The Fourth Edition? • Incorporates The Latest Developments And Information Of The Field With Updated Data. • Covers A New Chapter On Demand Side Management (dsm);Which Has Now Become A Mandatory Topic Of Assignment For Utilities Across The World. • Provides References To Judicial Decisions On mandatory Registration Of Fir In Cognizable Offence And whether Amendment Made To Electricity Act Is Applicable To Pending Cases .